In a recent announcement, Facebook said that it would be notifying a handful of 14 million users about a possible post which may have been accidentally shared publicly due to a bug. According to Facebook, the bug went live last month and it was active between 18th to 27th May. Subsequently, the bug changed the ‘suggested’ sharing settings to ‘public’ setting on as many as 14 million users’ posts. It has been observed that the bug was a result of a software error which ultimately triggered the default settings to public viewing. 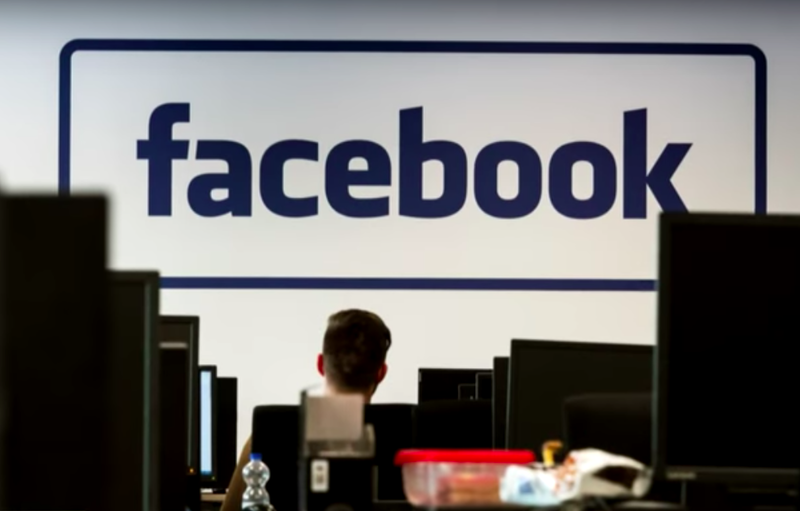 Although Facebook was able to cease the bug on 22nd May; however, the company failed to revert the settings back in due course and managed only five days later. Therefore, Facebook will be informing 14 million affected users through which the platform will notify them about setting their posts to the formerly suggested settings. She also apologized to the all users on behalf of Facebook. Moreover, she affirmed that the bug did not have much of an impact. Therefore, the users are still at liberty to select their audience just like they were previously empowered to.